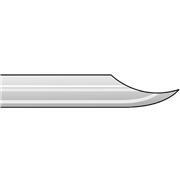 Removable needles Length: 2” Point style: 2 See 8928C40 for replacement needle. 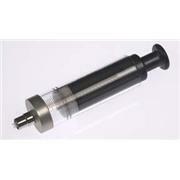 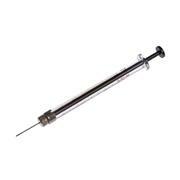 Mid-volume GASTIGHT syringe ideal for dispensing volumes from 100 μL up to 100 mL. 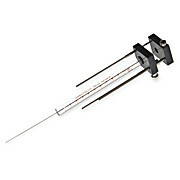 Gas Tight Size: 25mL Type: Reagent PTFE Luer-Lock PTFE-Tipped Plungers Use with Hamilton MicroLab and Digital Diluters and Dispensers.